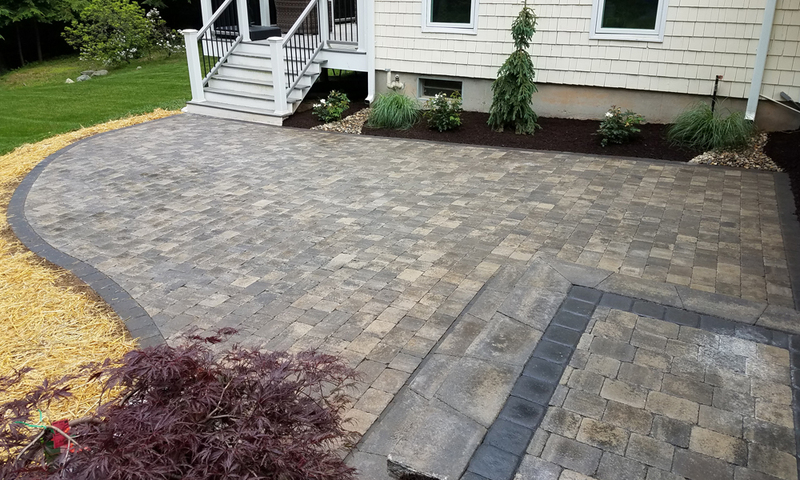 With the growing season slowing down, now is the ideal time to schedule installation of that walkway or patio you’ve been thinking about. A new patio or walkway makes a beautiful addition to your yard and can help to define your outdoor areas. You will find that you spend more time enjoying your outdoor space with family and friends when have a professionally designed and installed patio. Give us a call today for a free estimate.